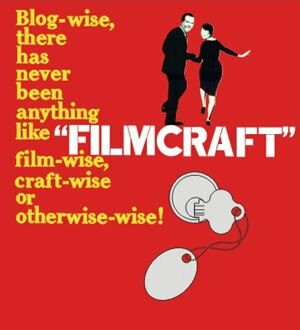 filmcraft: the end is nigh! i am finally, finally, finally almost done the donner sweater vest for the kiddo. after the heartbreak of realising too late that i should not have dropped a needle size for the corrugated ribbing, i had to set it aside and not think about the tediosity of said ribbing for a while, before ripping it out and starting over. now, i've got about six inches left of the i-cord bind-off, and then i am done! done the knitting, that is. i still have a metric tonne of ends to weave in. but i cannot wait to get this thing tagged and added to the fair entries pile! edited to add: i finished! well not the ends, but still. I love the cute little reindeer in the corner that catches your eye!